Copag 100% plastic playing cards are made of PVC plastic with a non toxic varnish coat. 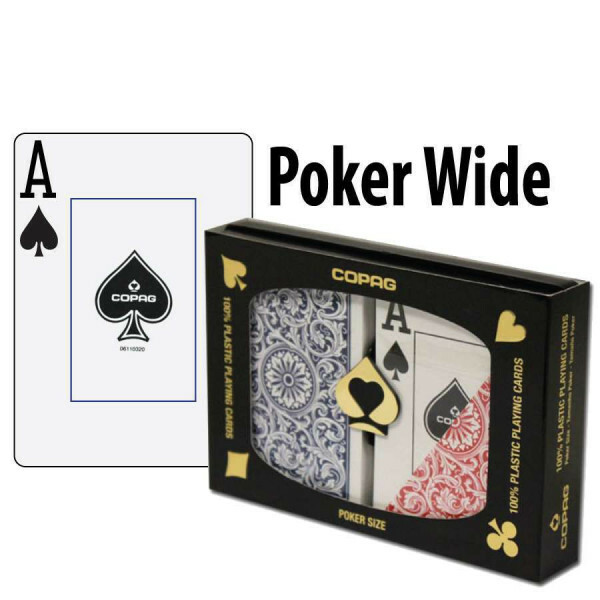 They're ideal for playing poker as they will not bend like other playing cards which are only coated in plastic. 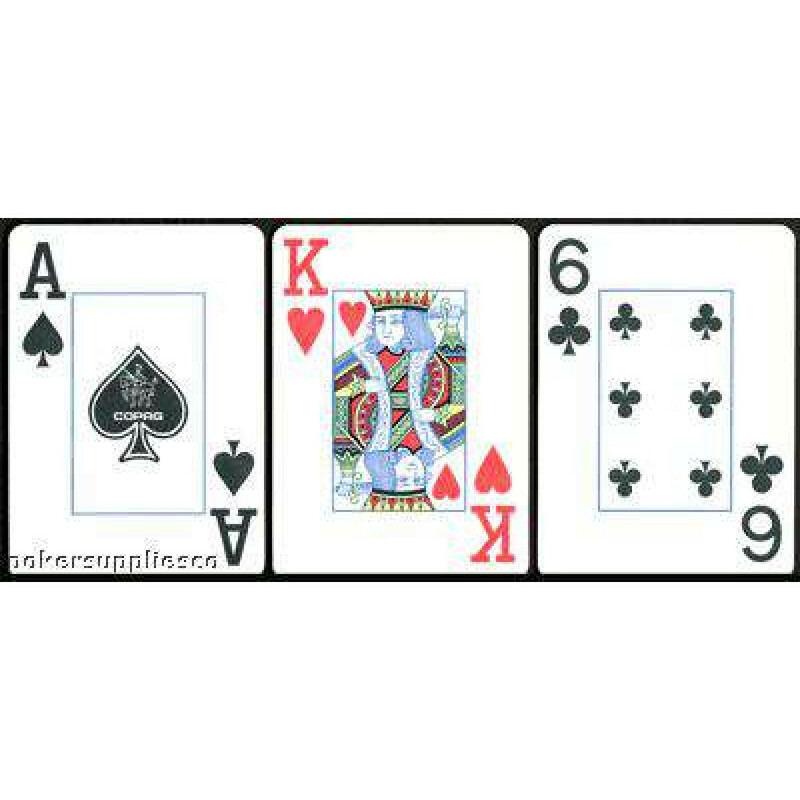 The cards are manufactured in Brazil by Copag Playing Inc, who have been making cards for over 100 years. Copag cards have been used in card rooms all across the world for years and are now available in Canada. 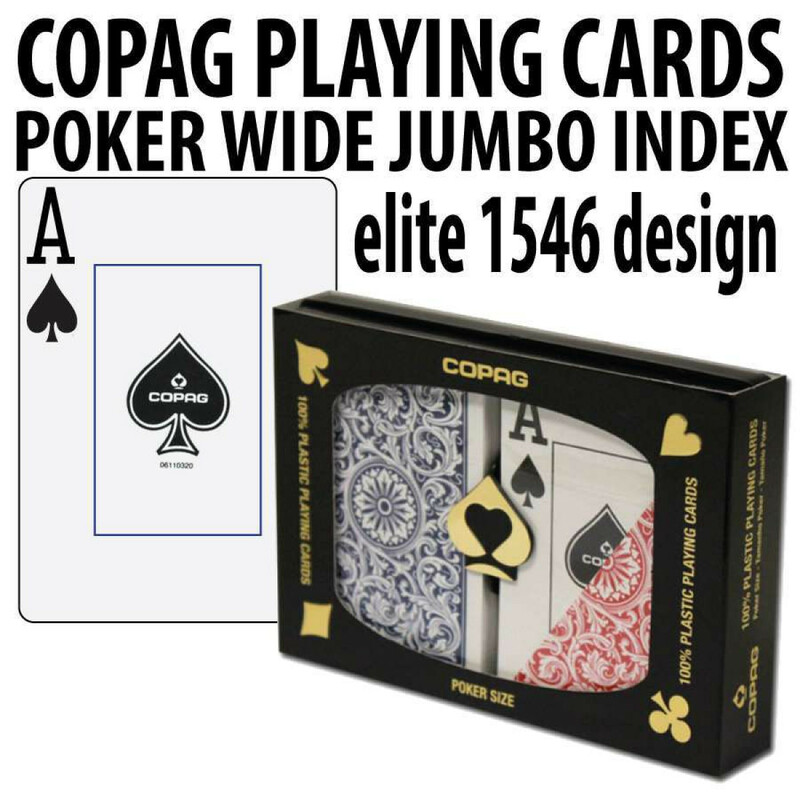 Once you try your first deck of Copag cards you will never go back to plastic coated cards again. You may never have to, because often Copag cards will last a lifetime. COPAG cards last up to 100 times longer than paper and 20 times longer than other cheap imitation plastic cards. 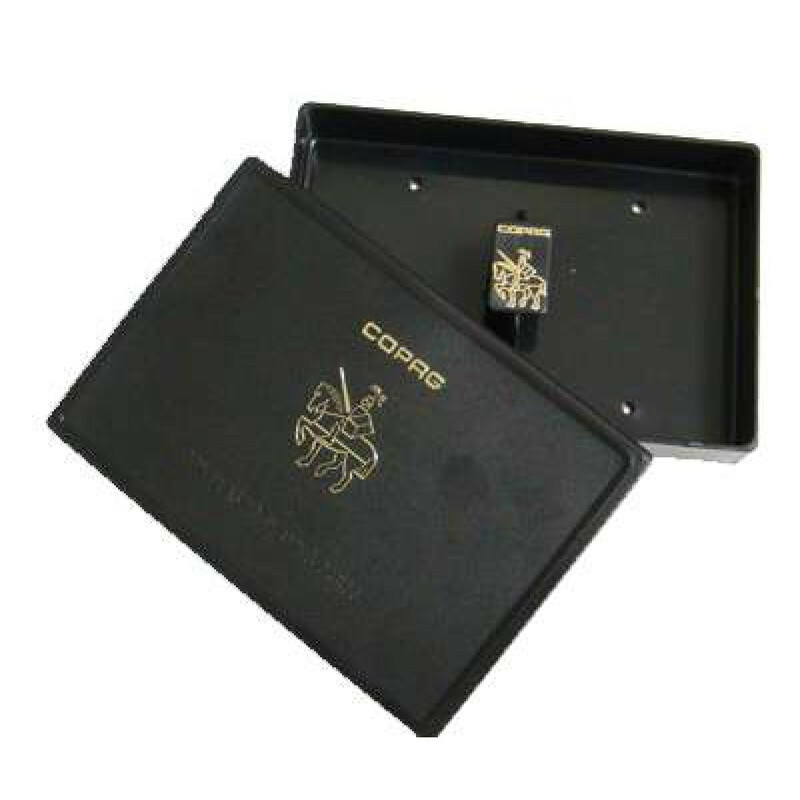 COPAG is the only card manufacturer company to be ISO 9002 certified. COPAG cards are the most cost efficient cards in the world on a per hand basis.